We are honored to be a highly sought after automotive locksmith in Delta. As a company, we have worked diligently to earn the respect and trust of our customers. Our goal is to earn your trust as well. We accomplish this goal through hard work, quality results, and friendly, affordable service every day. You can depend on our lock and key specialists to replace or install auto locks. We also offer quality ignition key replacement. We also offer reliable door opening service for those who lock their keys in their vehicles. Our experts do it all and we will do it for less. 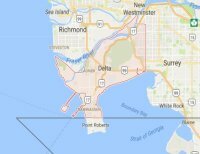 Choosing the right auto locksmith in the Delta, BC area may seem like a hard thing to do, but it’s not. If you ask your friends and neighbors, chances are they have enjoyed a positive service experience with us. Customer referrals play a major role in the success of our business. The best form of advertising will always be “word of mouth” from the customers we have served. 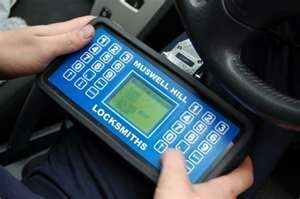 That is why we place so much emphasis on providing excellent car locksmith service. We build customer loyalty and long-term relationships on a job-to-job basis. We are the Delta automotive locksmith to call for any auto lock and key service. Our service van is equipped with a top quality key cutting machine. We are the place to turn when you need a car key made for any type of vehicle. Whether you need to replace a lost set of keys or simply want an extra set, we have got you covered. Our car lockout specialist uses state of the art tools to open any vehicle door quickly and safely. 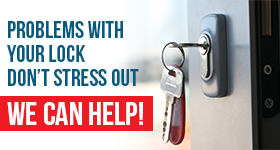 Keep our number close at hand and call us right away when a lockout situation occurs. Our friendly professional will respond promptly to get you back in your vehicle and on the road. Get in touch with Locksmith Delta for the best auto lock and key options.